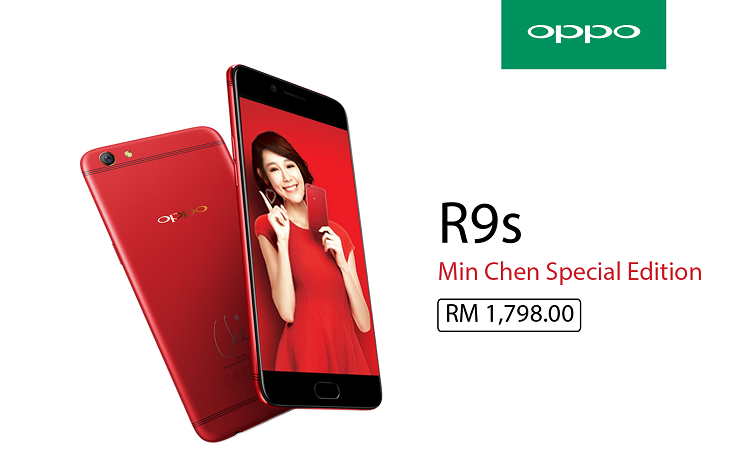 OPPO R9S Min Chen Special Edition available on 22th Feb: RM1798! 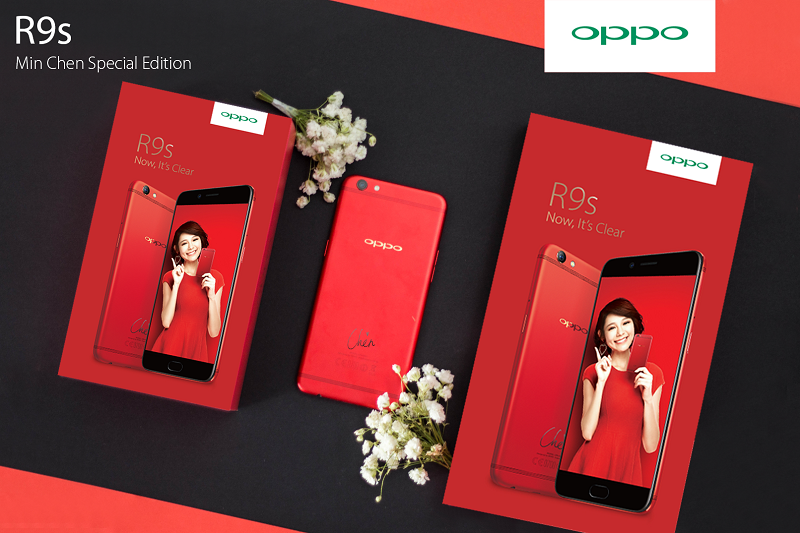 If you missed out the OPPO R9S limited red edition during this Valentine’s Day, don’t fret yet because OPPO Malaysia has revealed its plan to launch a new OPPO R9S Min Chen special edition! 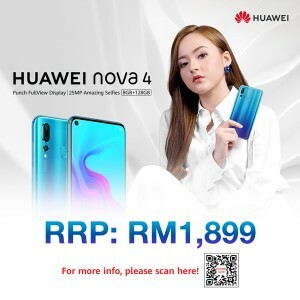 This new special edition smartphone would have new exclusive items for the R9S ambassador and packed with tons of free gifts including selfie stick, standee and more! The Min Chen Special Edition comes with front black and rear red colored design and its rear panel are laser carved with MinChen signature. 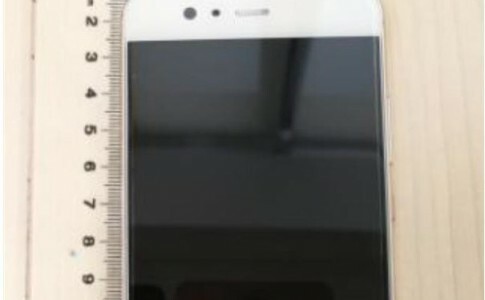 Despite it is a special edition smartphone, it is priced as the same with others – at RM1798 and it will includes lots of free gifts such as Min Chen postcard, special smartphone case, and mini Min Chen standee. P.s. 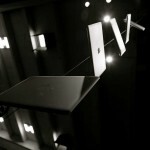 This could be an ideal gift for Min Chen’s fanatic! 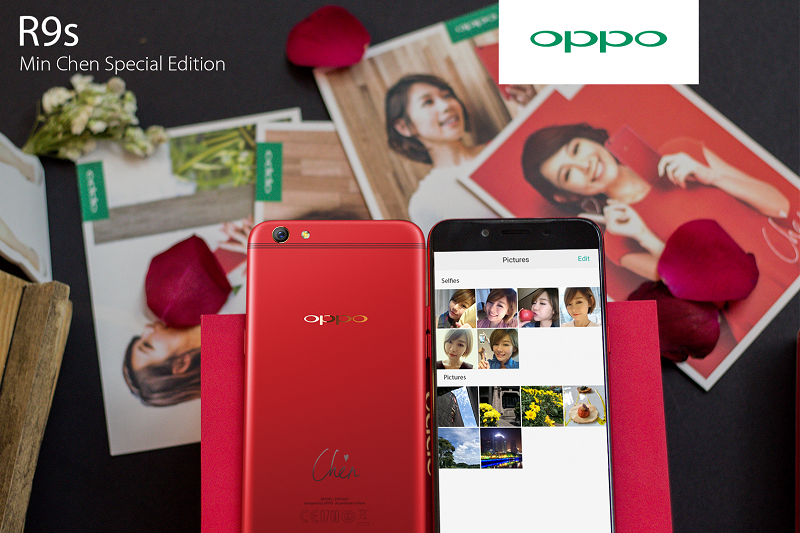 It is also preloaded with Min Chen’s selfie and alarm clock ringtones! 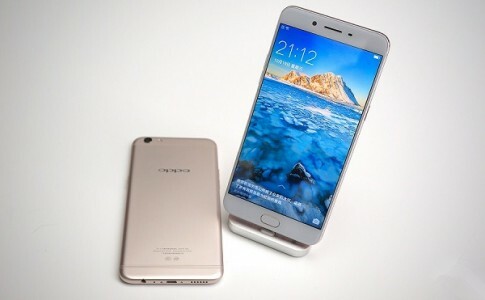 The OPPO R9S Min Chen special edition will be available on OPPO official site (and LAZADA online) from 22th Feb onward. 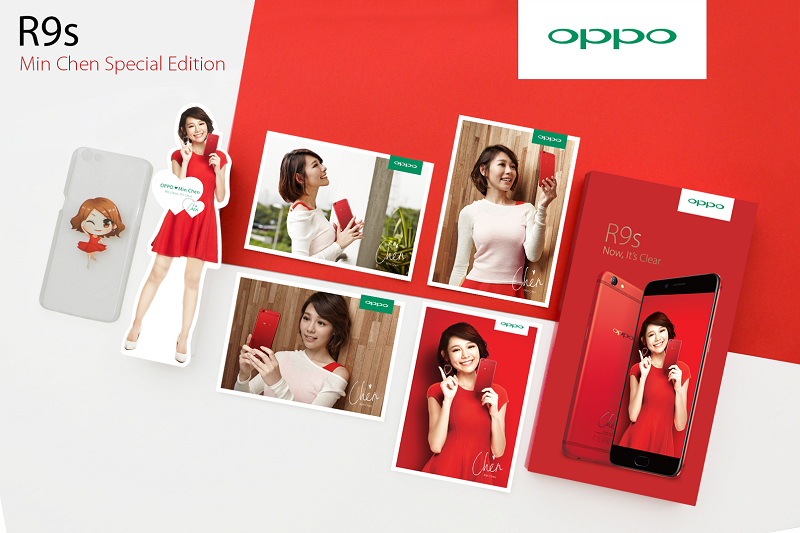 Don’t miss this great opportunity to grab this special edition smartphone with exclusive items and contents! 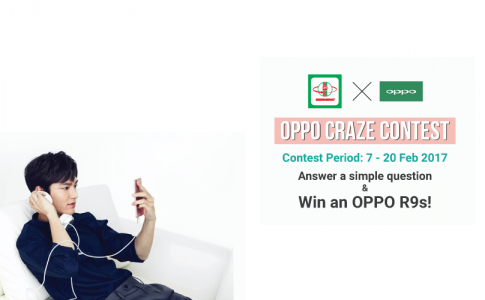 Answer a simple question and win OPPO R9S with SenHeng OPPO Craze Contest! 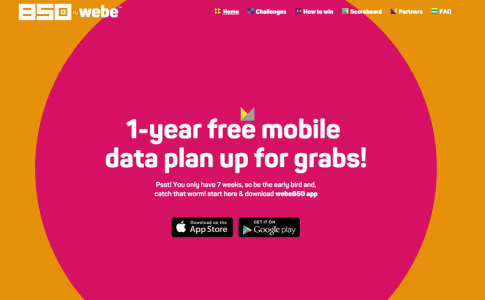 Win 1 year free mobile data and Huawei Mate 8 with the webe850 App!